Even if you’re not the coupon clipping type, there are other methods of saving money by using handy dandy money saving apps, but just know that if you stack both coupons and these money saving apps your savings will be even greater! The ones I’ve listed are not the only ones around, but they’re the ones that I find useful and resourceful enough to list here today. I may end up doing a 2nd edition of this if there are other apps that not only contain quality but quantity ways to help you and I save. This app is similar to Ibotta, but has less offers to choose from. BUT, every Thursday morning, Checkout 51 updates with a new list of offers. All you have to do is pick the ones you like, purchase them at any store and upload a photo of your receipt through their mobile app or website. When your account reaches $20, they send you a check. Earn cash back on your groceries with exclusive freebies, coupons, and big savings on your favorite brands. Link deals to your store loyalty cards or submit a picture of your receipt to earn money in your SavingStar account. This one has a FREE Friday offer. How it works is you buy the specific product at the store, submit your receipt and get the full amount back. The minimum to cash out is $5 with this program which is very easily attainable. You can cash out to PayPal, bank deposit or even gift cards! Groupon created Snap to help shoppers everywhere get a great deal at the grocery store. They partner directly with top brands to bring you cash-back offers on the products you need and love, from fruits and vegetables to beauty supplies and household cleaners. Once you reach $20 in Snap, you can cash out and request your check, which is the only option of payment from Snap at the moment. This money saving app is a little bit different though as offers have limited amount of redemption’s but in some cases are higher value, so they run out quick and will say “no longer available.” So make sure you check to see it’s available before you buy something just to get cash back, which you don’t really want to do anyways. Unnecessary spending is not really saving in the long run. Do you use any of these apps? Would like to hear your opinions in the comments! Previous Post 10 Sites You Can Earn Amazon Gift Cards for FREE! These are all such great apps! Thanks so much for sharing this. My phone is full of money saving apps, and I’m always eager to add new ones! Melissa Pezza recently posted…With Zutano you are ready for St. Patrick’s day! I’ve never heard of these apps but they really useful! I’m going to check a few of them out! these are Some pretty cool apps! Nothing better than saving $$$. I have the ibotta app and love it! Have earned afew dollars back! I have not heard of any of these, but I will definitely look into them. They sound great for people who want great deals. I have not used any of these sites, but will look into them. I do use the Cartwheel app from target because we shop there quite a bit and the digital coupons are perfect to download while we are in the store! It saves us quite a bit of money. And I like to buy things from groupon, so will be checking snap out! Audrey (trihardmom) recently posted…Guess what day it is?? I would love to try this app out. Sounds like something I would use often. Thanks for the share. I am only using checkout51 but thank you for sharing the others. I will have to check it out so I can save some more. Checkout 51 is a great app. I have been using it for a while now. I will have to try these other apps. It is such a easy way to save money. Such simple tips that everyone can easily start doing. Thanks for sharing! SAving Star is new to me! I use Snap and Ibotta often. Checkout 51 is my favorite because it’s SO easy! 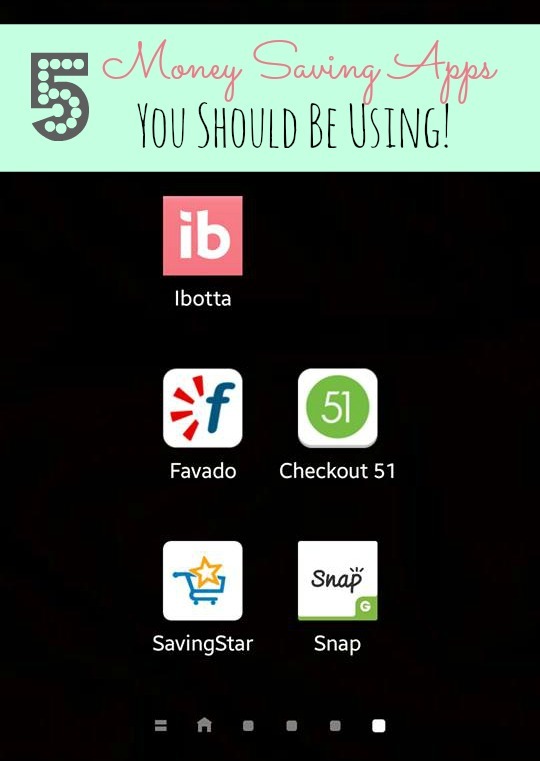 Ibotta is one of my favorite apps to use at the grocery store! I love being able to save money with my smartphone! Tammilee Tips recently posted…5 Great images from Disney Frozen Fever! Thank you for putting this list together. I’ve been meaning to get a nice money-saving app – I’ve downloaded a few but uninstalled them after a few days coz they didn’t really serve me well. Imma check out Snap, I’ve heard a lot of good reviews from mommy friends. I didn’t know about these apps! I’ll be downloading most of these to save bucks! I coupon myself a lot and have heard of most of these. My favorite is Saving Star. I will have to check out the other ones. 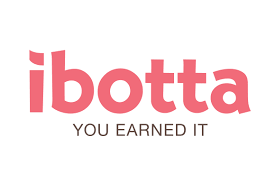 I used to use Ibotta all of the time. I’ll have to check out these other ones! 🙂 Thank you! I want to try the Favado app. I’m all about savings that is easy and that one sounds great. I’ve been seeing a lot of rebates for Snap on couponing sites lately, but that’s the only one I haven’t signed up for. I don’t want to wait for a check in the mail though and $20 is a high cashout! 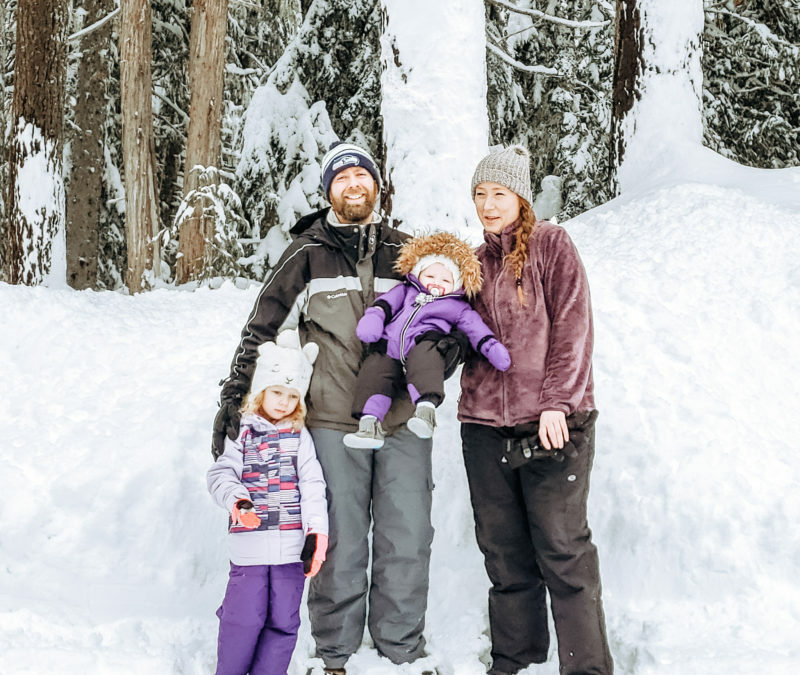 I did a blog post just like this the other week. Being able to save money via phone apps are awesome these days.